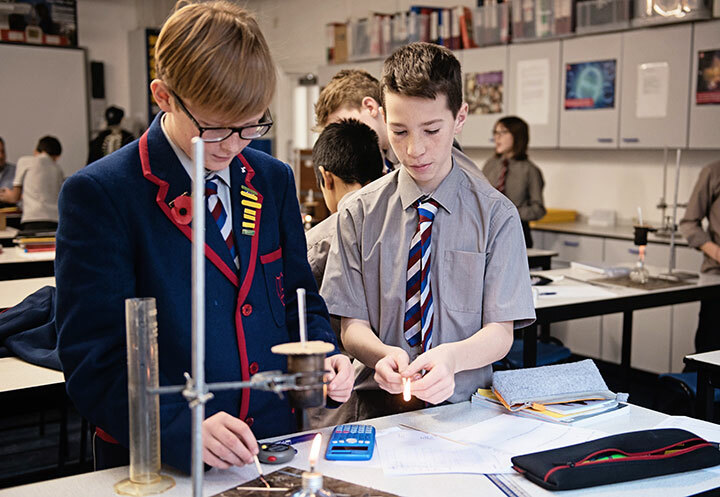 Pupils are well educated, ensuring that the school's aim of allowing pupils to gain a full and rounded education is largely fulfilled. Art is taught to all boys throughout their time at Lyndhurst House. Within the Pre-Prep the boys do their art in the classrooms, whilst in Years 3 to 8 they use the specialist Art Room with the Head of Art. The boys will concentrate on painting and drawing and some simple print-making is carried out. Sculpture is undertaken throughout a pupil’s School career, with an emphasis on construction of an armature and modelling techniques. There is a small amount of model-making in wood. An Art History element is built into various projects. Some relate to exhibitions current in London, some to permanent collections. There are opportunities to visit museums and galleries. A considerable amount of work is done in pairs and groups. Preparation for art scholarship is given, and there is also an after-school art activity for pupils in Year 4 and above.